the water jar, the water-carrier. hidden in the centre of my chest. Joseph fell like the moon into my well. The harvest I expected was washed away. A fire has risen above my tombstone hat. and the warmth of your cheek against mine. but I’m not going with them. Posted in Haiku. 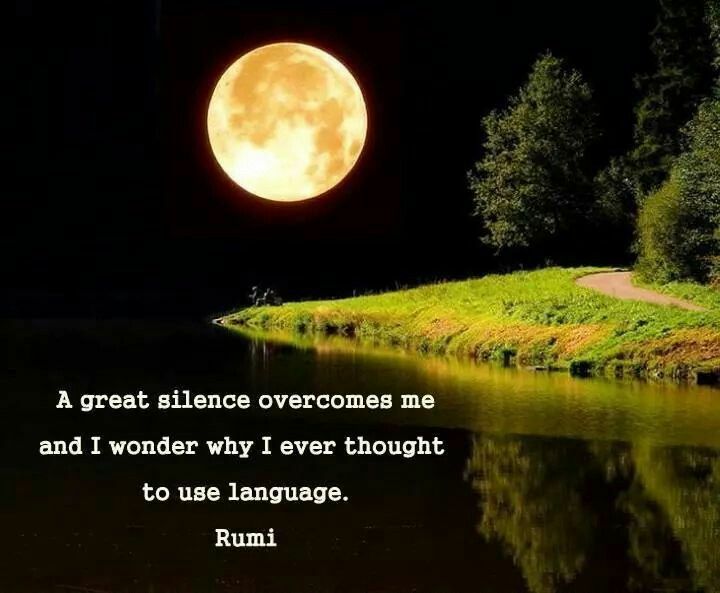 Tagged A Great Silence, Carpe Diem Haiku Kai, Rumi.